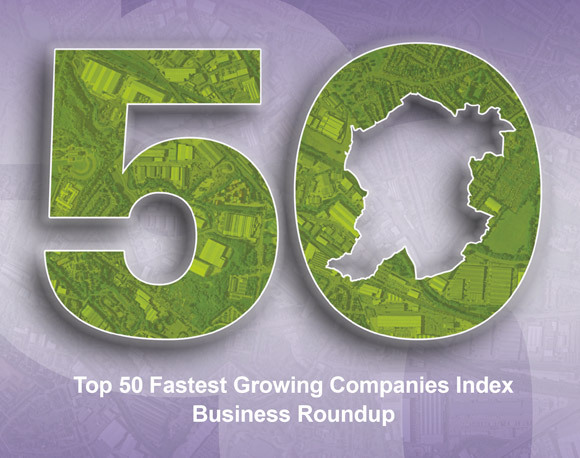 Think Sandwell is here to give businesses in Sandwell the right advice and guidance in property development. It is crucial that you make informed decisions on property, taking into account a robust business plan that indicates the organisation in question is mature enough and financially able to take on the level of fixed costs associated with premises, such as rent/lease, business rates, insurance and utilities. Our award-winning planning team takes a proactive approach to development. For more information you can visit the dedicated Sandwell Council planning website. Planning regeneration – major housing and commercial schemes. 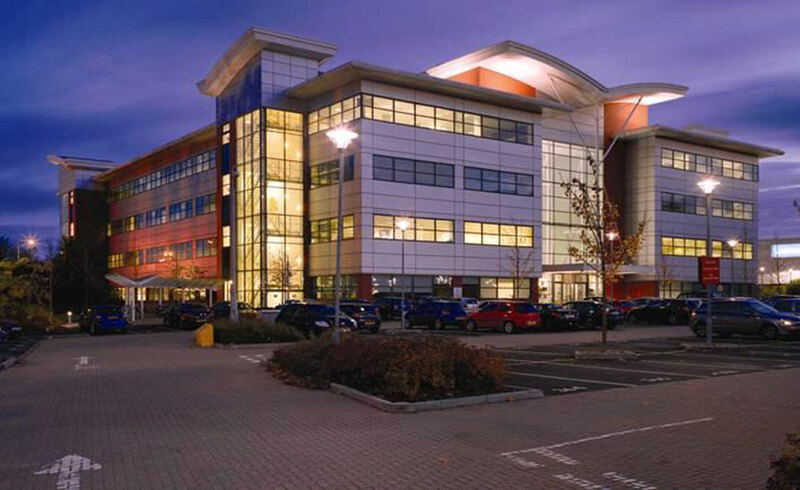 Sandwell’s Strategic Policy Team provides the planning policy framework for Sandwell, upon which any application for new development will be judged. This is the team responsible for the production of the Local Development Scheme, a document setting out the programme for the preparation of Local Development Documents. 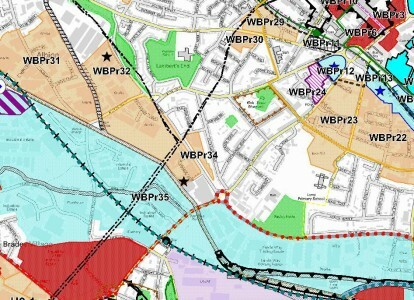 These documents form the Adopted Development Plan for the borough. As well as preparing and adopting the Development Plan for the borough, the team undertakes monitoring on a range of subject matters and deals with Conservation and Archaeology issues. The team works closely with other Black Country boroughs in developing a co-ordinated strategy on issues of joint interest. 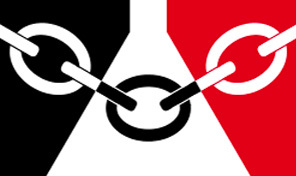 One of the main outcomes of this joint working is the Black Country Core Strategy (2011) which sets out the vision, objectives and strategy for future development in the Black Country, up to at least 2026. Further work covered by the Strategic Policy Team includes the preparation of other statutory planning documents such as the Site Allocations and Delivery Development Plan Document (SAD DPD) which looks at more site-specific applications and policies particular to Sandwell. The SAD DPD provides a series of local policies to respond to particular issues in the borough which are not covered by the Black Country Core Strategy, used in the determination of planning applications and the development of land. The Brownfield Research and Innovation Centre (BRIC) is a research centre based at the University of Wolverhampton. 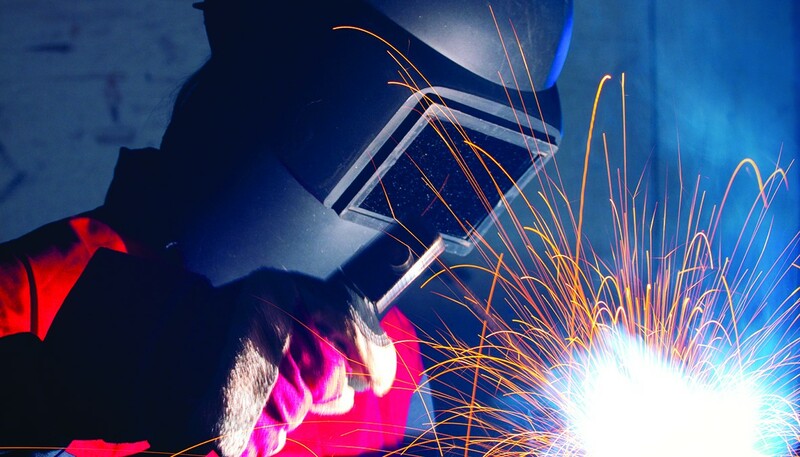 It is part funded by the European Regional Development Fund (ERDF) to offer a bespoke free-of-charge support service to Black Country SMEs who require assistance with all aspects surrounding brownfield remediation and regeneration. 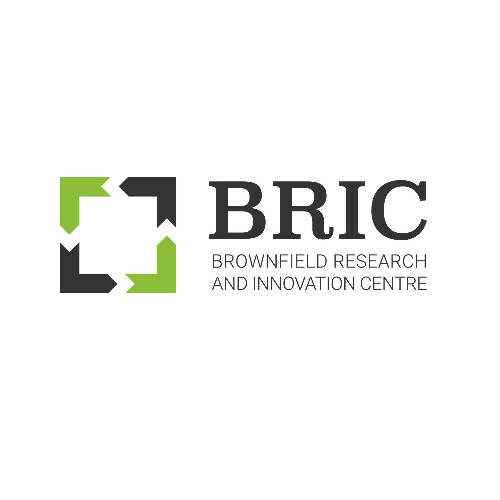 If you have any brownfield-related challenges that BRIC might be able to help you with, contact BRIC@wlv.ac.uk. Page last reviewed in October 2018.